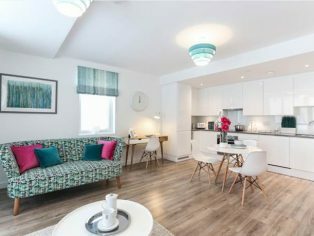 SiteSales Property Group, a leading residential property sales and development consultancy in London and the South East, has launched the sale of 55 shared ownership units in the Silver Quarter development in Newham, East London. 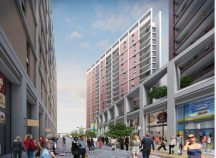 This is part of the £3.7 billion ongoing regeneration of the Canning Town and Custom House area. The 55 units comprise of one, two and three bedroom apartments, ranging in value from £387,500 to £580,000 and are part of the 349 residences that will make up Silver Quarter. Located in the heart of a new and burgeoning community, Silver Quarter is situated opposite Canning Town tube station and offers prospective residents stylish, modern housing at affordable prices. 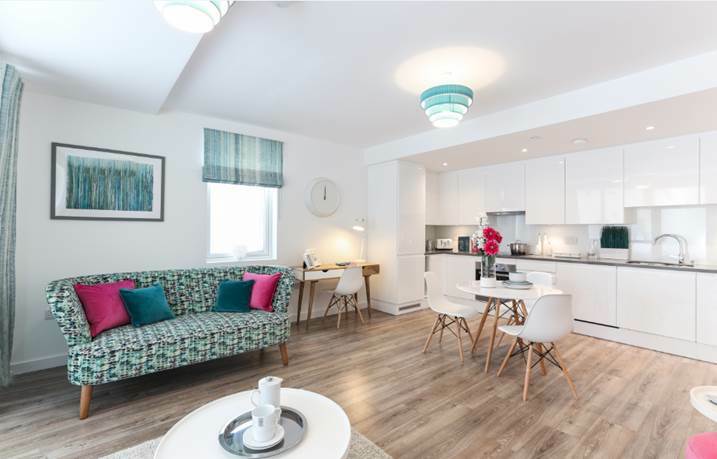 Features of the shared ownership apartments include streamlined, fitted kitchens; bold, modern bathrooms; open plan living areas; private outdoor spaces and retail units on the ground floor of each block. 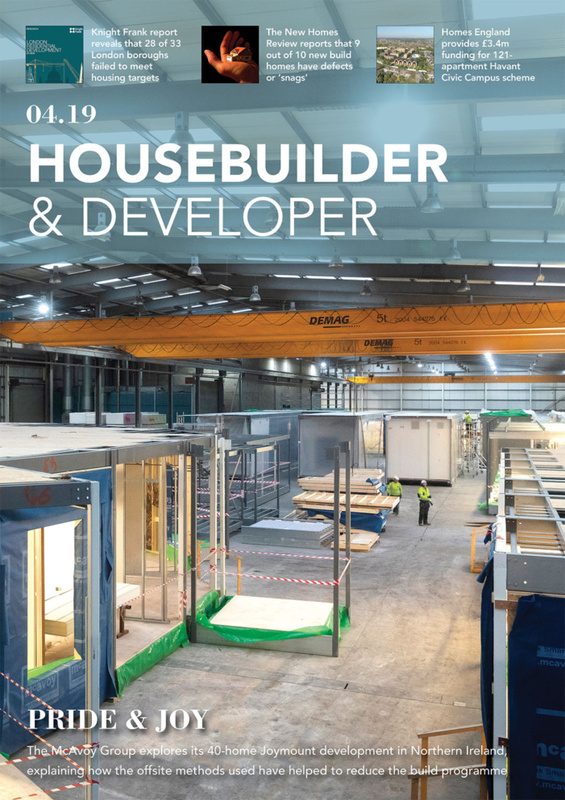 SiteSales Property Group was appointed by One Housing Group to manage the sales of the properties having previously sold Silverlight, the shared ownership units in a previous phase of the development in 2015. 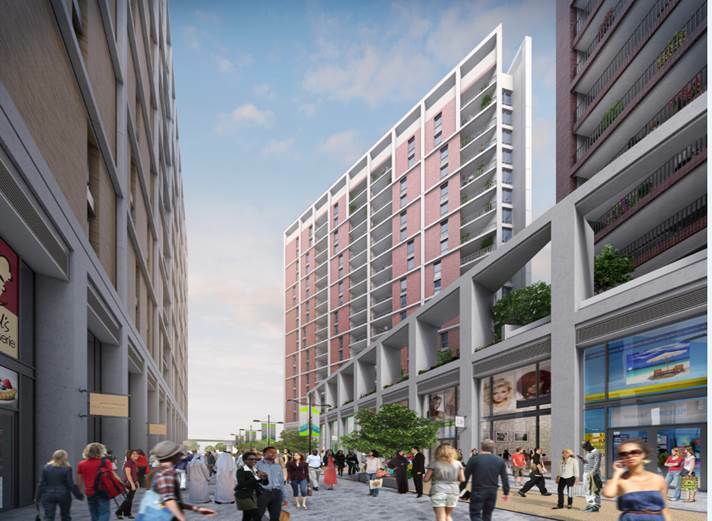 The Silver Quarter development project is part of the ambitious project which began in 2010 with the aim to improve the area from an aesthetic, social and economic perspective. 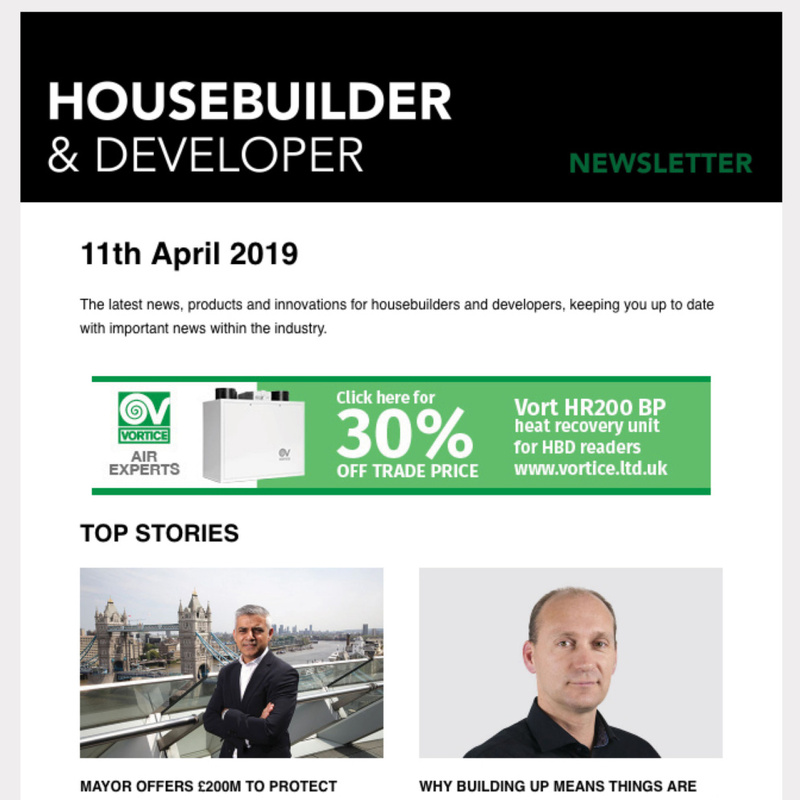 The initiative has brought much needed investment to the East London borough, replacing poor-quality housing with new homes offering rent at affordable levels and shared ownership options, as well as creating two larger, revamped town centres. Improvements have also been achieved through the provision of workspaces for small, local and emerging enterprises as well as brand new travel, education, health, and leisure facilities within the community. Silver quarter development interior. Copyright © SiteSales Property Group. Silver quarter development CGI exterior. Copyright © SiteSales Property Group.